IRVINE, Calif. – Cindy Galardi Culpepper, CEO of Galardi Group, Inc (GGI) has been inducted as a board member of The Literacy Project, a Newport Beach, Calif.-based organization dedicated to enabling at-risk and disadvantaged youth to increase their reading skill levels. Since assuming the position of Chairman and CEO in April 2013, Galardi Culpepper has made charitable giving a priority and is committed to giving back to the communities in which the more than 380 GGI restaurants across the U.S. serves. 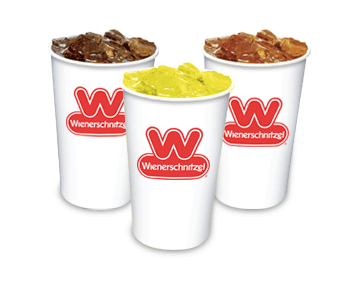 GGI’s portfolio includes Wienerschnitzel – the world’s largest hot dog chain, Tastee Freez LLC, Hamburger Stand, and Two Madres Mexican Kitchen. As a board member, Galardi Culpepper will serve as an ambassador to the organization by raising awareness of their mission, and garnering support for the foundation’s successful reading program. Leading up to board induction, Galardi Culpepper, along with key GGI executives, visited schools to see the program in action as well as participate in the interactive reading activities. “Cindy Galardi Culpepper is a professional player in the arena of philanthropy and we are honored to have her join our team,” said Sue Grant, Founder & CEO of The Literacy Project. Founded by John Galardi in 1961 with a single hot dog stand in Wilmington, Calif., Galardi Group is a is a bona fide pioneer of the quick-service food industry. 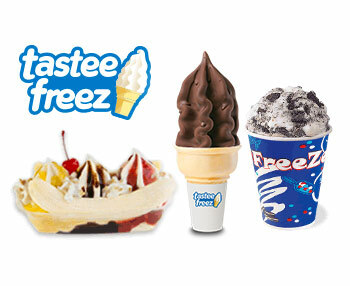 Based in Irvine, Calif., Galardi Group operates or franchises 350 Wienerschnitzel locations in in 10 states and Guam, and is also the parent company of The Hamburger Stand, Tastee Freez LLC and Two Madres Mexican Kitchen. The Literacy Project brings the gift of literacy to children as a foundational learning element to help achieve their personal dreams. Our mission is to enable at-risk and disadvantaged youth to increase their reading skill levels and become self-sufficient, productive and contributing members of our society. The Literacy Project has changed the lives of over 2,500 struggling readers in elementary schools throughout Southern California. For more information, visit www.literacyprojectfoundation.org.